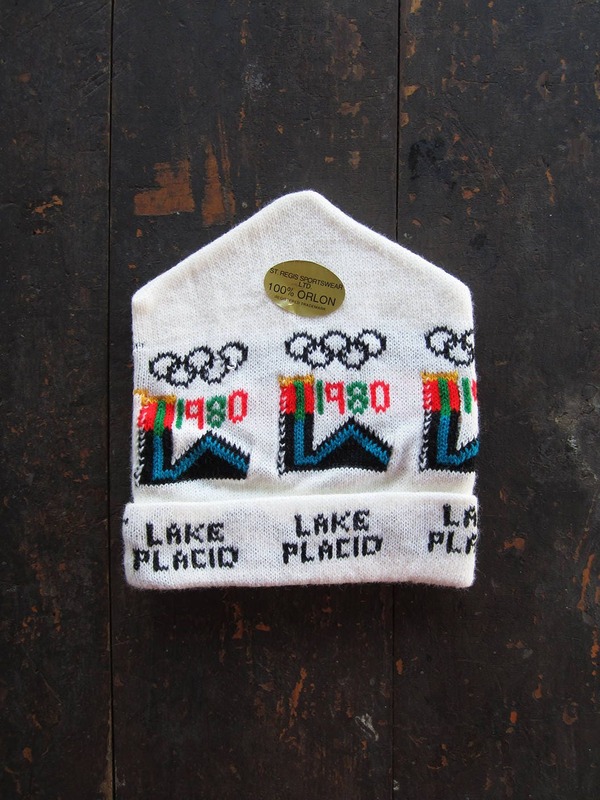 This knit hat was made for the 1980 Winter Olympics held in Lake Placid, New York where the legendary "Miracle on Ice" occurred. It's in deadstock condition, having never been worn. Your hat may or may not still have the original Orlon sticker.